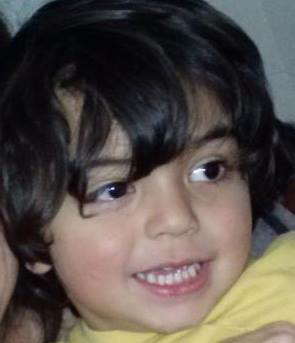 On 6/27/13 Arcata Police Department received a tip that missing child Zion Merritt and his non-custodial father Ramin Ahadi were seen in the area of Ashland, Oregon. APD requested the Jackson County Sheriff’s Department respond to the area and investigate. Jackson County Sheriff’s officials located the missing three year old child and arrested the father Ramin AHADI on charges of custodial interference in Oregon. The three year old child was taken into protective custody by Oregon Department of Health and Human Services and the child was later reunited with his mother. The child was unharmed. Ramin AHADI remains in custody at the Jackson County Jail. This entry was posted on Friday, June 28th, 2013 at 9:38 am	and is filed under News. You can follow any responses to this entry through the RSS 2.0 feed.